Kris by Mence – The Flying Dutchman Weight Loss Secrets REVEALED! I was invited to a preview at Kris By MENCE, an anti-aging and weight management company from Hong Kong dedicated to offer inspiring products for a well-toned body, healthy mind and spirit. 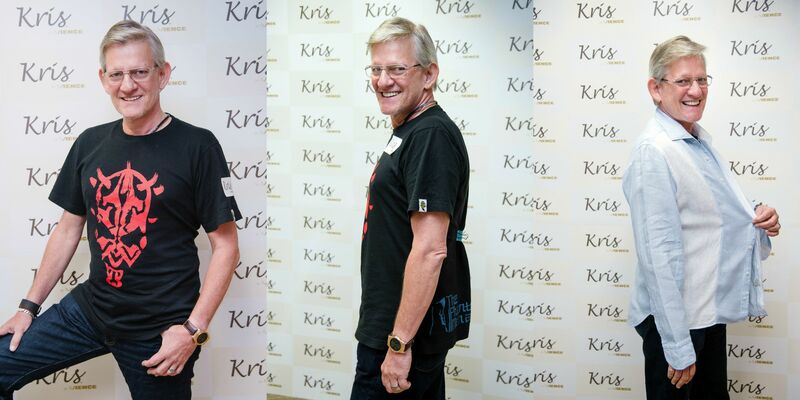 The makers of Kris by MENCE was 59-year-old Singapore celebrity DJ The Flying Dutchman’s life saviour for achieving a wealth of health benefits and a fullness of life. In just six months, the veteran radio DJ has sustainably lost 8kg with no hunger and no calories counting. The Flying Dutchman (or FD as he is fondly called) has dropped two pants sizes, reduced 20% visceral fats and also feel better about himself now fitting into an old pair of skinny jeans. The sad truth is that conventional ideas such as eating less and exercising more do not work for him long term due to his heart condition. With the professional help from Kris by MENCE, FD no longer need to face the same problems anymore. Kris By MENCE specialises in a customised weight management programme known as Novel Weight Loss System has helped hundreds of thousands customers – including FD, to achieve a total body weight loss and desired super results. Besides the Novel Weight Loss System, FD has also undergone two other treatments: Double Chin Removal; and Structural Remodeling System. The double chin removal treatment is a non-invasive and non-surgical one, and it removes excessive water and fats around the chin with the aid of sophisticated devices, while the structural re-modeling system combines scientifically proven and non-invasive age-reversal technologies for younger and smoother looking skin. During the treatment, cutting-edge technologies are used to tighten and rejuvenate the skin in the treated area, improve muscle tone and ensure absorption of collagen regeneration gel. As a result, FD is able to relax his dynamic lines and smooth facial woes such as worry lines and lip wrinkles. His skin muscle is toned, his cheeks lifted, and his jawline as well as neck tightened. I was privileged to be given a tour of the Kris by MENCE facility in Singapore at Robinson Point. 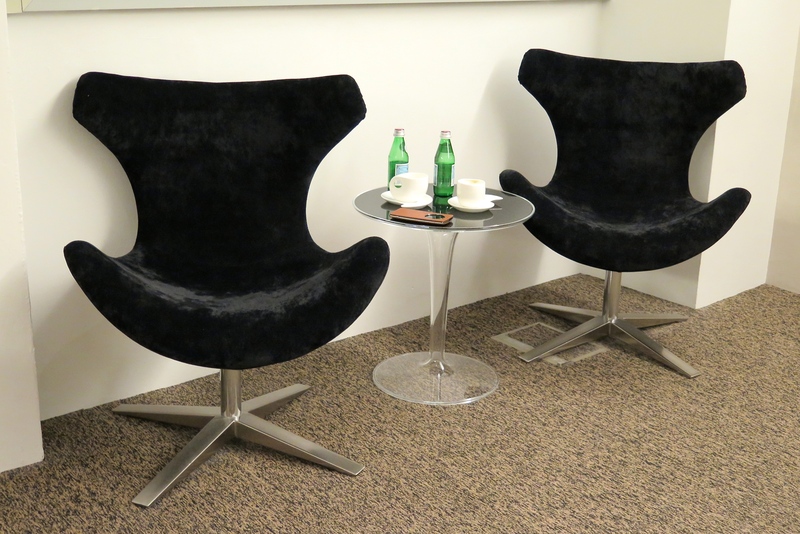 The local facility boasts over 10 professionally designed treatment rooms which are spacious, clean and comfortable. 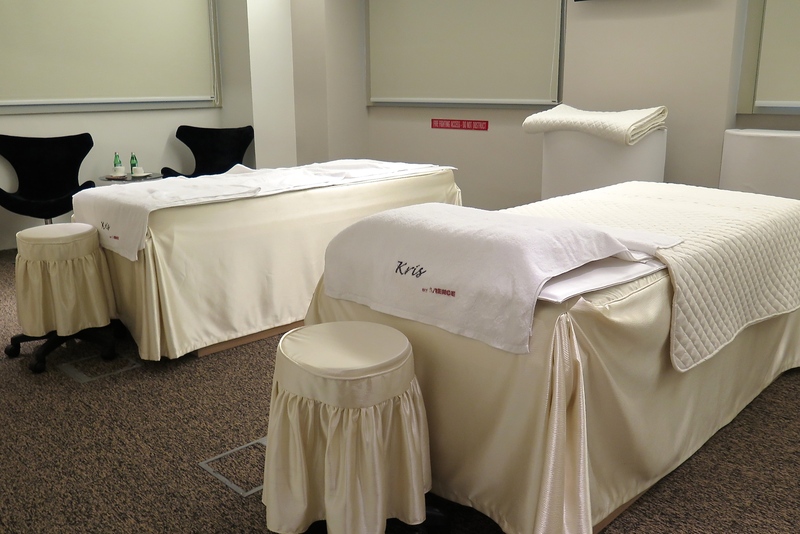 Each treatment room is equipped with a dressing area, portable steam bath machine and shower facility. MENCE (Hong Kong) has achieved several accolades over the years, including, being voted the leading men’s skincare and body slimming centre in Asia by TIME magazine; Quality Brand by Next Magazine; and being named the 50 Most Valuable Enterprises in Hong Kong by Hong Kong Business. Since 2005, MENCE has been appointed the official skincare and slimming organisation for Television Broadcasts Limited’s Mr Hong Kong. 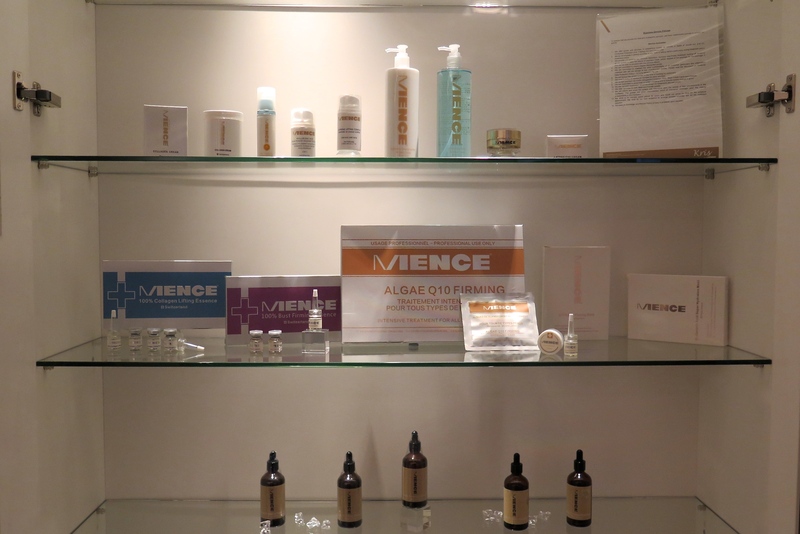 MENCE Flagship centres were also set up in private hospitals in Hong Kong and Guangzhou, China. Hong Kong TVB personalities like Hawick Lau, Liu Dan and Wu Feng were among the many customers whom have used MENCE products and services. Are you troubled by weight gain problems? Or ever wondered if you could turn heads wherever you go? Simply wishing will do you no good. However, flaunting a well-toned body like Hong Kong celebrity Otto Chan can get you lots of compliments from the female crowd. Find out more about Kris By MENCE, by speaking to the professional team here.